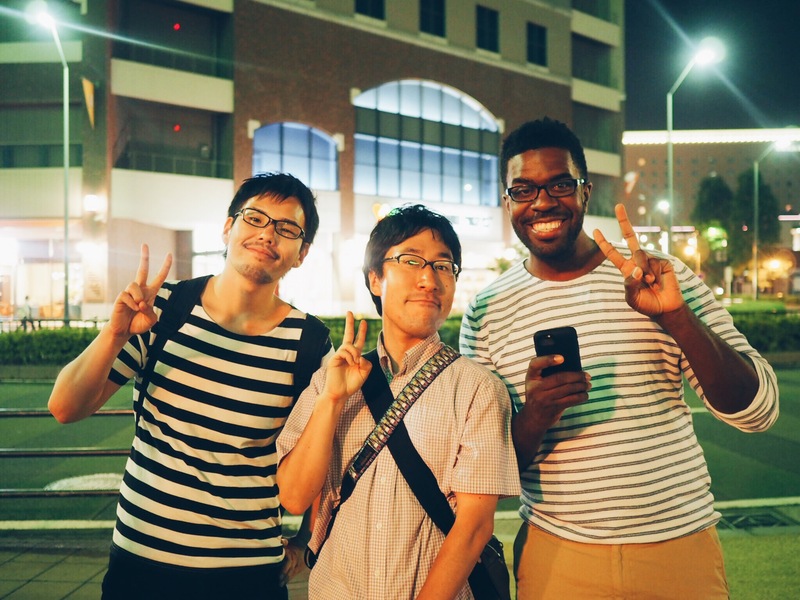 My good friends at Ambassadors Japan gave me private night tour of Yokohama to show me the spectacular lights of Minatomirai. 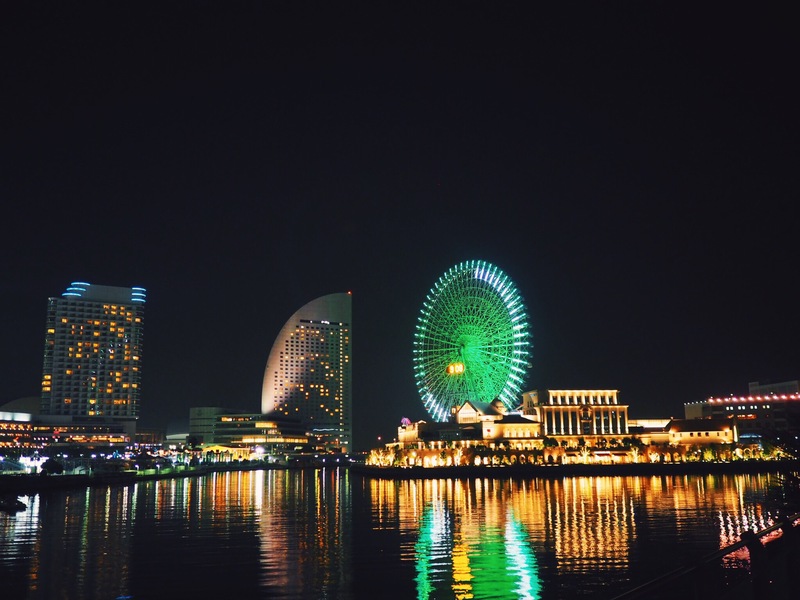 Yokohama is located about 25 minutes outside Tokyo by rail and is the second biggest city in Japan. 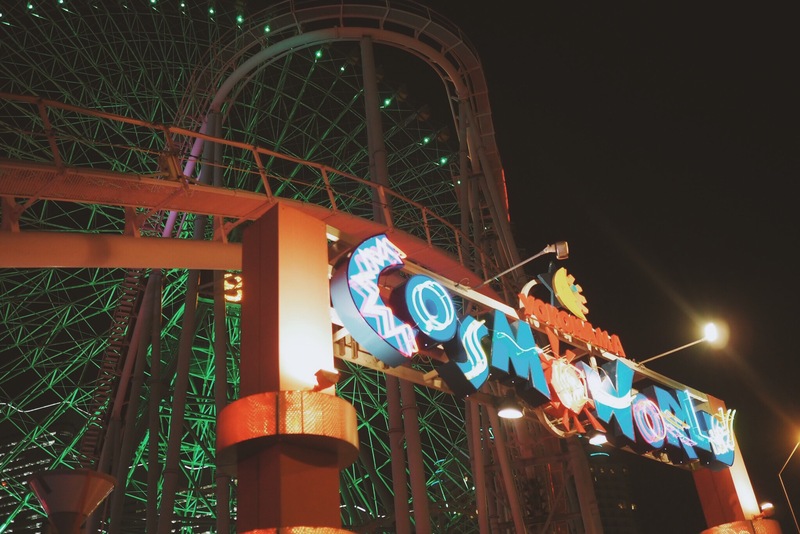 After a brief stop at the historic Red Brick Warehouse to eat Yokohama shumai, we walked over to Cosmo World theme park. 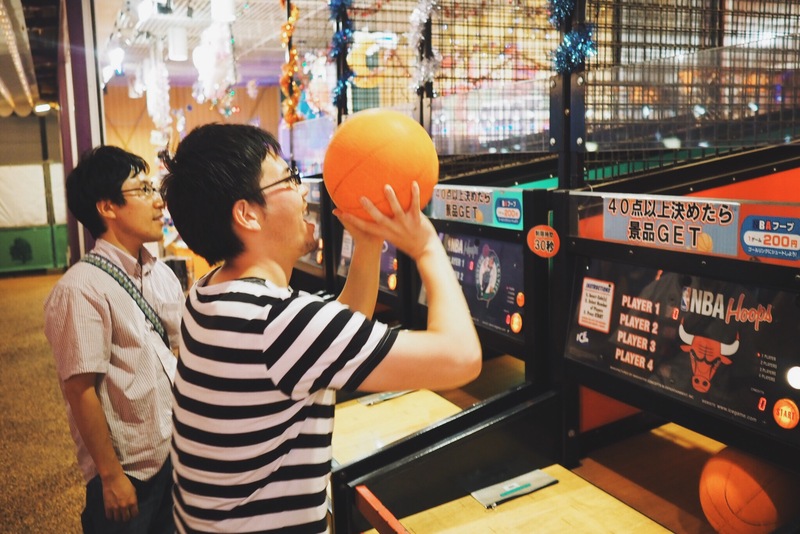 While at Cosmo World, I challenged Yuta and Takuya (Ambassador Japan) to an intense game of pop a shot. 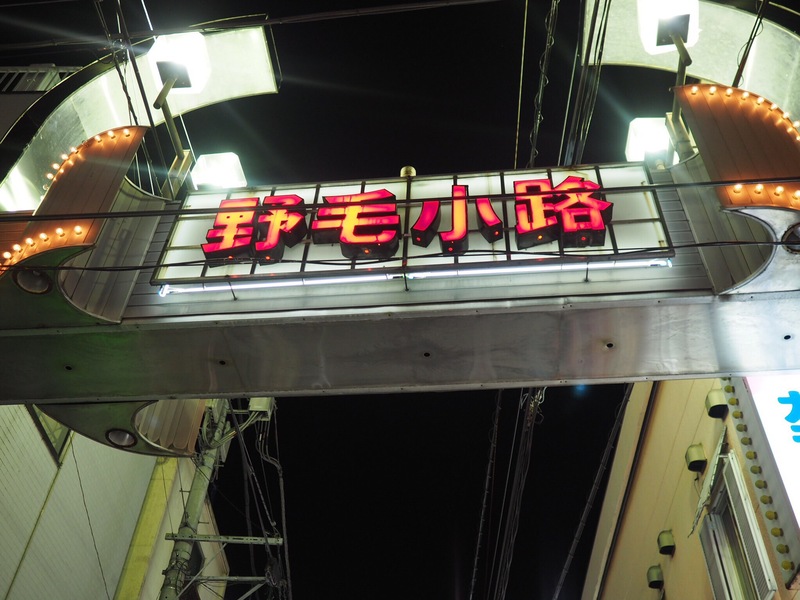 After Yuta was declared the winner, it was off to the Noge district for Izakaya yakitori. 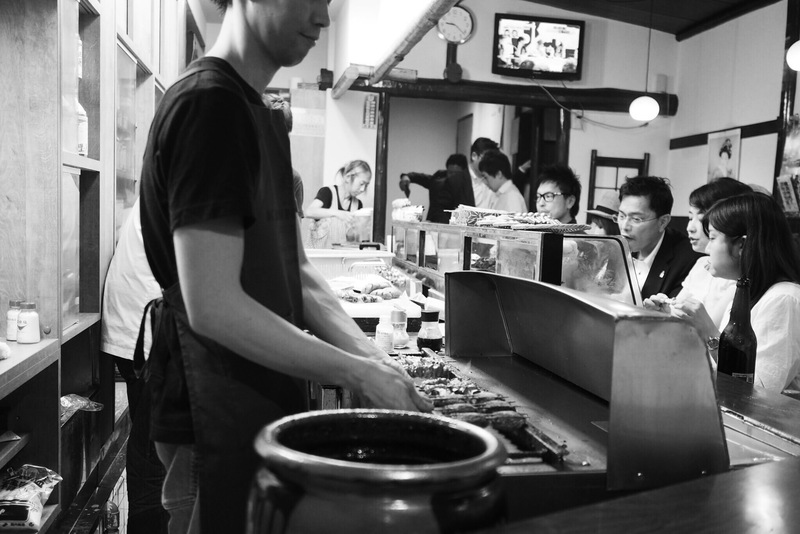 The yakitori was so delicious! If you’re planning on visiting Yokohama or Japan please check out their website Ambassadors Japan for further info.